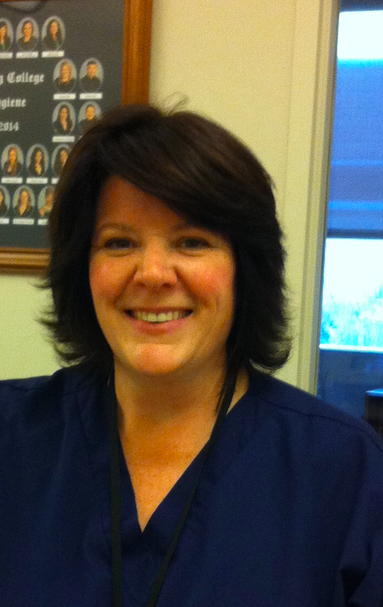 Laura M. Scully started in dentistry as a Dental Assistant student at Triton College. 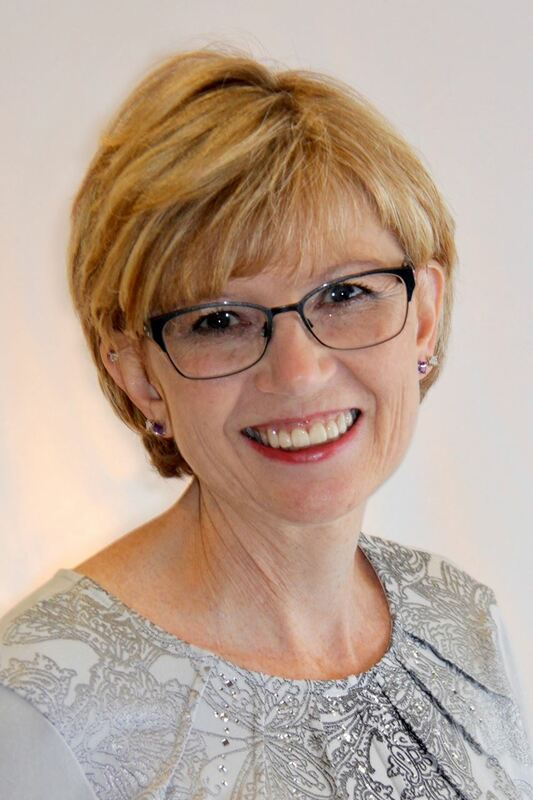 After a few years as an assistant, she returned to school and graduated from Northwestern University Dental School in 1991 with her Bachelor of Science in Dental Hygiene. She received an award for Outstanding Academic Achievement and was elected to membership in Sigma Phi Alpha, the Dental Honor Society. Throughout her career, she remained a member of the American Dental hygienists' Association. In 2013, she became a Part Time Adjunct Faculty member in the Dental Hygiene program through the City Colleges of Chicago while continuing to work in Skokie, Illinois as a private practice clinician. She achieved her Master of Science in Training and Development from the University of St. Francis in 2016. Her dedication to her patients and students is evident in her enthusiasm for dental health. She enjoys spending time with her husband and triplet boys in their home on the far northwest side of Chicago. 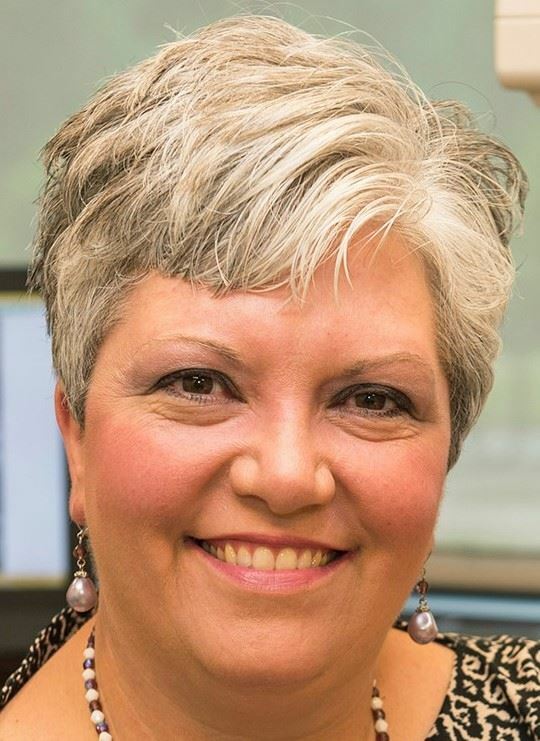 Jennifer is an associate professor in the Dental Hygiene program at Southern Illinois University (SIUC), Carbondale, IL where she teaches radiology lecture/practicum, head and neck anatomy, and community oral health lecture/practicum. In May 2004, she graduated with a Master of Science in Health Education; SIUC. In May 1989, she graduated with a Bachelor of Science in Health Care Management; SIUC and in May 1988, graduated with an Associate in Applied Science, Dental Hygiene; SIUC. She also has an Associate in Applied Sciences from John A. Logan College, Carterville, IL; May 1986. She has published many peer-reviewed publications with a primary focus on children’s health issues, sports and energy drinks, and board review case studies. Jennifer has been very active in all aspects of dental hygiene and has had an instrumental part in planning and organizing the annual “Give Adults a Smile Day” event that is co-sponsored by her component, River Bend/Southern Illinois Component #6 and SIU Dental Hygiene. She helped organize the first ever Oral Cancer Foundation’s Oral Cancer Walk for the Southern Illinois Region in 2014. 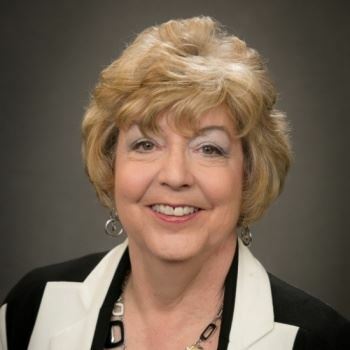 She has held many positions with the local dental hygiene component as well as being an active member of numerous associations and civic organizations. She is an active member of Cambria Christian Church. She enjoys spending time with her family and has a true passion for the profession of dental hygiene. Striving for “serving the underserved” is of utmost importance and she is diligently working through legislative efforts to help close the gap for many people in the state. Rebecca Van Horn is pleased to serve as Treasurer of IDHA, voted in by the Board of Trustees in January 2016. Rebecca is a graduate of The Ohio State University where she received a Certificate of Dental Hygiene and concurrently, a Bachelor of Arts Degree in the Social and Behavioral Sciences (political science). She practiced clinically for eight years in Columbus, Ohio and Chicago, Illinois, including in a hospital-based dental center. For 28 years, Rebecca was a “corporate” hygienist, working for Oral-B (Gillette) and then Crest (P&G), providing educational lectures on preventive dentistry topics to dental, dental hygiene, dental assisting students, faculty and staff at schools in the Midwest, Northeast, New England and Mid Atlantic regions in the US and three provinces in Canada. Additional responsibilities included product introduction, usage and recommendation within her assigned schools. She “shared the science” with key opinion leaders and company-sponsored speakers and presented herself at the Chicago Midwinter Dental Meeting, the Yankee Dental Meeting and the Canadian Dental Hygienists’ Association Meeting. During the last five years of her corporate career, Rebecca also functioned as a corporate liaison to the American College of Prosthodontists, the Society of American Indian Dentists, the Academy of General Dentistry, the American Dental Hygienists Association, American Academy of Pediatric Dentistry and American Association of Women Dentists. 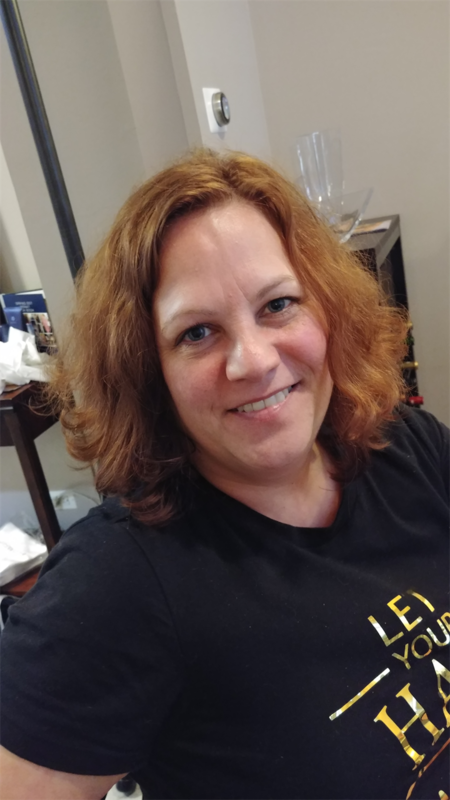 Rebecca currently serves on the Advisory Boards to Dental Hygiene Programs at Kalamazoo Valley Community College, Kennedy King College and Fox College and the Dean’s Advisory Board of Southern Illinois University, School of Dental Medicine. She recently accepted a board member position with the CDS Foundation. Passionate about the profession hygiene and hygienists’ impact on consumer oral care products, and not quite ready to “hang it up”, Rebecca recently accepted a professional educator position with Waterpik, covering the City of Chicago territory. On the road again… Rebecca lives in downtown Chicago with her ever-so-patient and supportive husband Allan. 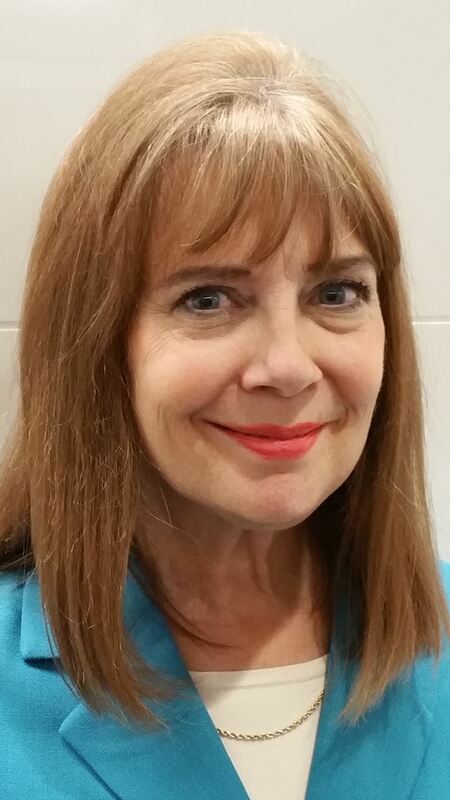 Jeanne R. Bosecker, BSN, RDH is a private practice dental hygienist living in the Chicago Suburbs. She received her BSN from the University of Iowa in 1996. After discovering that nursing was not for her, she found her passion in dentistry working as an assistant for a pediatric dentist, a general dentist and an orthodontist. She graduated with her AAS in dental hygiene from Illinois Central College in Peoria, IL in 2006. She worked for three years at a small general dentistry practice in Glen Ellyn, IL and for eight years at a general practice in the Northwest Suburbs of Chicago. She currently works part time at a general practice in Wheaton and one in Bloomingdale. In her free time she enjoys traveling, cooking, live music and karaoke. She lives in Bartlett, IL with her three cats. I have been blessed to be part of this Association for all 13 years of my Dental Hygiene career. My first experience with the Association was being on the Sunset Committee. Every 10 years the IL Dental Practice Act is reviewed by all interested parties: IDHA, the Department of Professional Regulation, ISDS, and changes can be suggested. I was a new graduate sitting in a room with some of the most brilliant minds in the Dental Hygiene field and they wanted MY input. I could not believe they were listening to me! That was my AHHH moment. I knew I had to be involved and hoped that someday I would be able to help someone else get to their AHHH moment. As an Association we are like that game on the Price is Right.... Cliff Hangers. We are trying hard to get up the mountain and not fall off. But for us it is not the correct price that keeps us moving forward, it is each of you. We can only keep moving forward with the hard work of our Executive Council, Board of Trustees, Committee Chairs, Committee members and each individual member. In the 27 years of being in the dental field, I have seen many advances in dental hygiene. Local anesthesia, think where we would be if we did not get that advancement. Oh, we would be waiting for the dentist to come in. General supervision, how many of us get to continue seeing patients in the office when the dentist is gone? This is a big advancement for dental hygiene. Public Health Hygienist, this has the potential to be the first step towards the Advance Dental Hygienist in IL. And as we heard at General Session the educational requirements should be available soon, and I encourage everyone to complete those requirements. Being able to see children in non-traditional settings and provide dental hygiene services is a great step forward. Moving forward with different practice modules is at the forefront of ADHA and IDHA. The symbol I have chosen to represent my presidency is the Arrow. The solitary arrow represents defense and protection from harm just as the dental hygiene profession does. It also is a symbol of movement or progress. We as a state are moving forward... we are making progress, not always as fast as we want but progress can only happen when we keep moving forward.